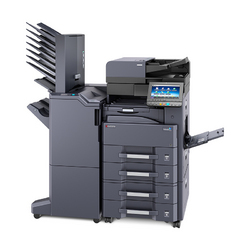 The TASKalfa range of Kyocera Mono Multifunctional devices delivers the power, superior image quality, flexibility and ultra-reliability that businesses demand, all with bold and innovative new designs. 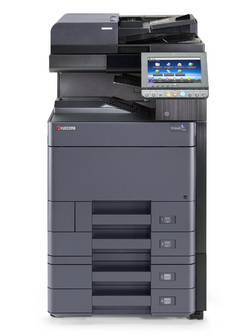 The ECOSYS range of Kyocera Mono Multifunctional devices provide unbelievably low running costs, and lower purchasing costs. 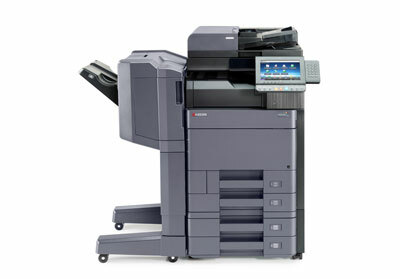 They're Smaller compact devices that are easy device set up and have flexible maintenance options. Each of the Devices below have fax functionality as an option on purchase, some as standard.